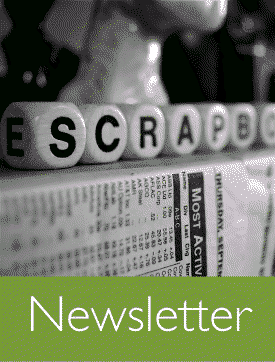 Crop-Paper-Scissors sends monthly newsletters, coupons, and specials to e-mail list subscribers. CLICK HERE! - To receive coupons, information about store specials, and our newsletter.